The best way to learn is by doing…. We’ve all heard that one before. We’d like to add to that sentiment, however, by insisting that the best way of learning is by doing something memorable. That’s where mascots come in. 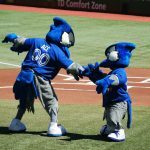 Numerous organizations have been incorporating mascots into their educational programs for years, in order to captivate children and adults alike. 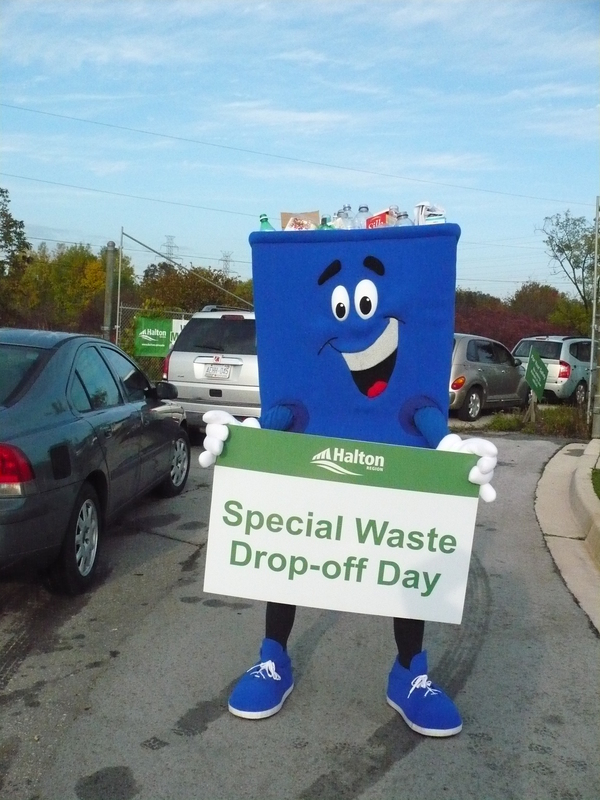 Over the years we have seen mascots teaching extraordinary issues from the rules of the road, to fire safety, environmental awareness, nature, recycling and even obesity! We explore some mascots that educate and why they make an impact. Maybe you’ll get some ideas of your own! Stella the Safety Skunk teaches children about safety! 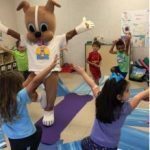 Using a mascot is a great way to teach children about safety in a manner that is relatable, non- threatening and (dare we say?) fun. 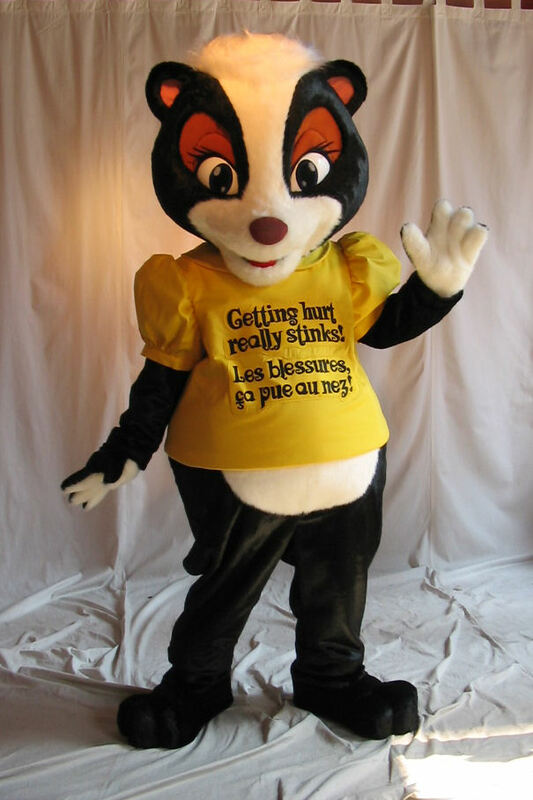 Consider Work Safe New Brunswick’s use of Stella the Safety Skunk. Stella is incorporated into school teachings about safety. Work Safe provides a complete learning program; which includes Stella the Safety Skunk puppets for teachers to use. Taken from their website: “Students learn how skunks use a variety of warning and defense mechanisms to help them stay safe, and then through Stella’s classroom activities, they learn how they can do the same at school and at home.” Teachers lead children in a hazards assessment of their classroom and run through safety procedures for at school and at home, using Stella’s interactive programming. Classrooms can then book life-sized Stella to come into classrooms for special visits! Where was the giant skunk teaching about at- home safety when we were kids?! Both Work Safe NB and the Canada Safety Council do it right by combining fun and engaging mascot programming with highly interactive and engaging websites with great resources for kids, parents, and educators. They’ve both created successful programs by letting their character lead in the creation of content for the web and the classroom. 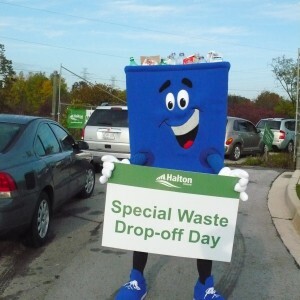 Many environmental organizations also incorporate mascots into their kid’s programming. Some use recycling bins brought to life to teach kids about the 3 Rs (reuse, reduce, and recycle, in case you forgot!) Others use giant water drop mascots to educate kids about water conservation. 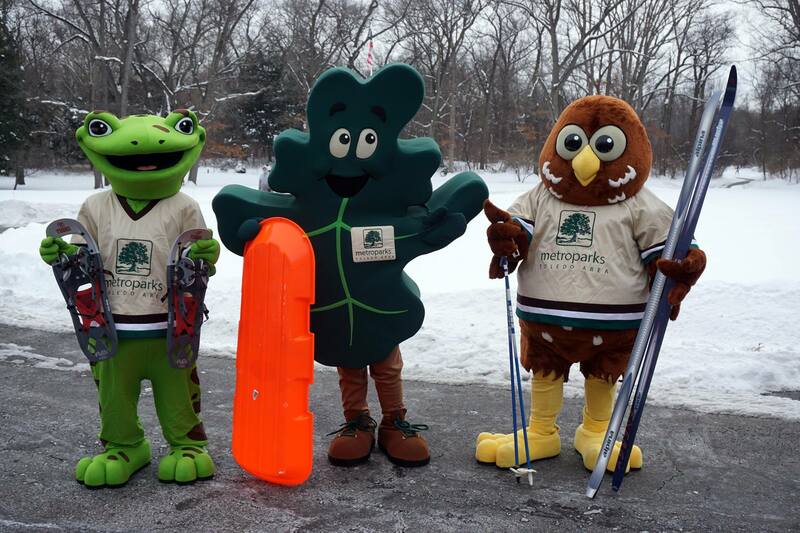 The Metroparks of Toledo mascots teach about their natural counterparts encouraging awareness and conservation! Henry the Hampster teaches about childhood health and fitness! In another instance, Henry the Hamster from Henry Gets Moving teaches kids about leading a healthy lifestyle. 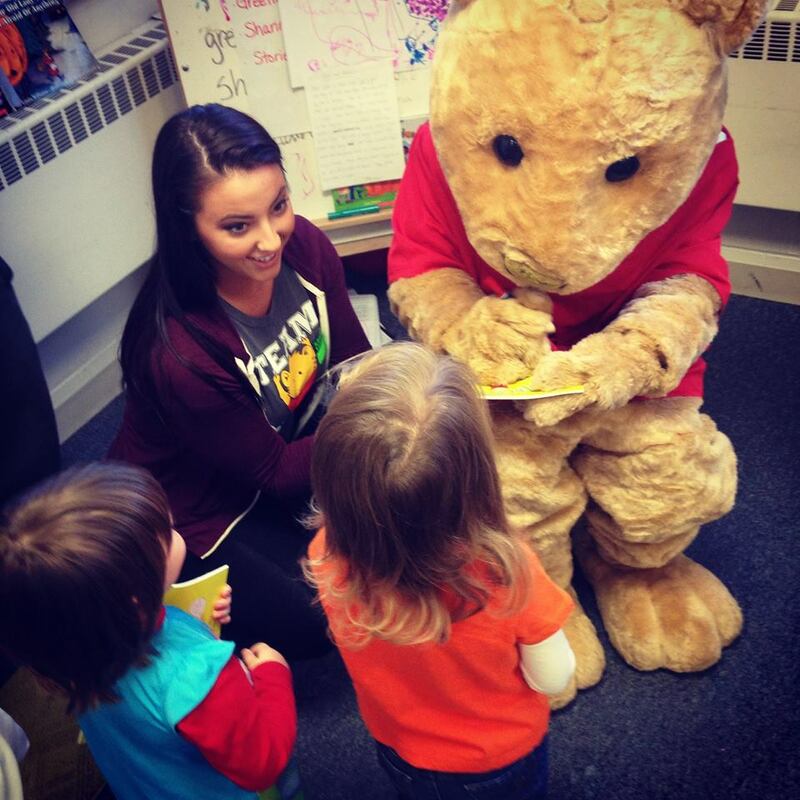 “Henry the Hamster is a young boy who overcomes his obesity challenge with an active lifestyle and healthy eating.” Henry the mascot visits classrooms and reads the book with children to teach them about taking care of their bodies. He also runs exercise programs (that’s right, this mascot is probably fitter then all of us put together!) As childhood obesity is an ever growing problem in the US and Canada, this is a relevant and perfect way to educate children in a manner that makes sense to them! Not only this, but mascots are memorable. As Ira Kalb from “Business Insider” says: “Mascots, aka spokes-creatures, are branding elements that can help people better remember your company and product.” This rings true with educational mascots as well. Children are far more likely to remember the safety tutorial taught by Stella the Skunk, then the one taught by their homeroom teacher. Therefore, it can be argued that not only is it fun to incorporate mascots into educational programming, but it is hugely beneficial in ensuring that kids remember important lessons for many days to come! These are just a few theories on why mascots are a great tool for educating children. 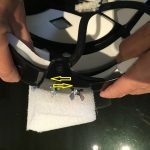 Have any ideas of your own? Give us a shout! Cleary, Megan. Interview. 06 February 2015. “Elmer’s Story | Elmer The Safety Elephant : Elmer L’Éléphant Prudent.” Elmer’s Story | Elmer The Safety Elephant : Elmer L’Éléphant Prudent. Canada Safety Council, n.d. Web. 02 Mar. 2015. Griffin, Ruth. Interview. 10 February 2015. “Henry Gets Moving.” Henry Gets Moving RSS. 2012 Henry Gets Moving LLC, n.d. Web. 03 Mar. 2015. Kalb, Ira. “How Mascots Work, And How To Pick A Memorable One.” Business Insider. Business Insider, Inc, 15 Jan. 2012. Web. 05 Mar. 2015. Purdy, Jill. “Mascots Are Good Learning (and Marketing) Aids.” All Ears: Jackrabbitclass Blog. Jackrabbit Class 2014, 2014. Web. 17 Feb. 2015. “Stella The Skunk.” Stella The Skunk. Work Safe NB, n.d. Web. 04 Mar. 2015. “Voting for Mascots Teaches About Elections, Inspires Fun.” Education World:. Education World, Inc., n.d. Web. 16 Feb. 2015.